Your time is money. 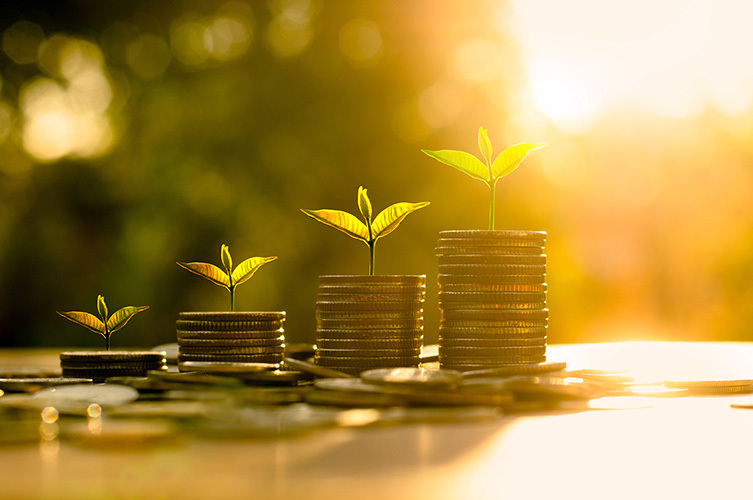 With our accounting services you can focus on more profitable endeavors while we take care of your books. We can assist in setting up a new business or cleaning up an existing company that hasn’t had professional help. It’s our job to know how to identify areas and opportunities that will make your business more profitable. One of the ways we are able to work efficiently is by using Xero software. Xero’s cloud-based technology allows us to have access to your company’s data anywhere in the world. 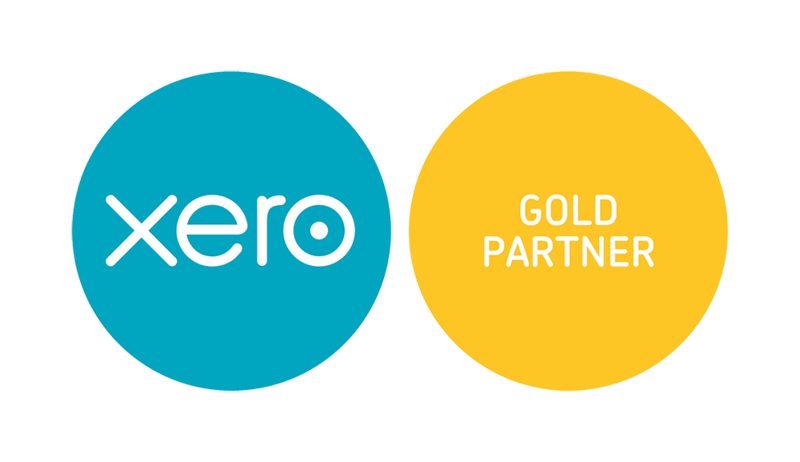 It also helps that we are recognized as a Silver Partner with Xero. Everyone on our staff is a Certified Advisor. We offer cost effective monthly packages so there are no surprises. Relationship building and communication are everything. You're going to appreciate having your new account manager. Think of them as a part of your organization. Expenses can add up very quickly and keeping up with receipts can be annoying. Our team can help audit-proof your business by organizing all of your receipts for you. Many businesses forget to reconcile their bank and credit card accounts to their books and that is something we specialize in. We make sure that no transactions are left out of your monthly reports. Balancing running your business and the books is challenging. Let our team handle the finances while you focus your attention on managing your company. Your business's financials are some of the most important documents you will need. We will make sure you receive a profit and loss statement and a balance sheet each month with a nice summary to explain changes. Over half of the clients we've worked with have called us in need of help catching up their books. We can bring your books current and make sure you never fall behind again. Tired of wondering why your business is making money but you have no idea where it's going? We can create budgets to help you have an idea of how much you need to be spending to make more profit. Running out of space to store important information? We have you covered. You will have access to your own client portal where we will store important financial documents for you to access anytime anywhere. We stay up-to-date on all the rules and regulations and we will maintain order in your internal financial systems. So worry about other things and let EFS Group take the reins financially. Take the first step towards financial security and get your free consult with EFS Group today.